Offering plenty of exciting holiday tours in the Middle East for vacationers from around the world, the Kingdom of Bahrain, in the Persian Gulf, is a terrific travel destination. From the beautiful architecture and rich history to diverse culture and picturesque natural beauty, this archipelago of more than 30 islands has it all for everyone, be it a nature lover, adventure enthusiast or a history buff. Famous for its gorgeous pearls, the nation delights adventure lovers with its thrilling snorkelling and diving tours. Besides, bird watching tours and horse riding are other popular activities offered here for the tourists. There are wonderful places in Bahrain to soak the sun and explore immaculate sand dunes such as Reef Island, Bahrain Bay and so on. If motor racing is your passion, the Bahrain International Circuit must be visited, where you may get the chance to witness drag racing, GP2 series or the annual Bahrain Grand Prix. Qal'at al-Bahrain, Bab Al Bahrain, Al Fateh Mosque and Arad Fort are some of the most prominent historical destinations here, reflecting the rich past and culture of the nation and part of every culture or history tour to Bahrain. Moreover, the dining and shopping scene of Bahrain is extremely vibrant as well, with a number of restaurants, malls and markets. Away Holidays is your one-stop destination to look for exciting Bahrain tour packages designed to take care of every taste and budget. 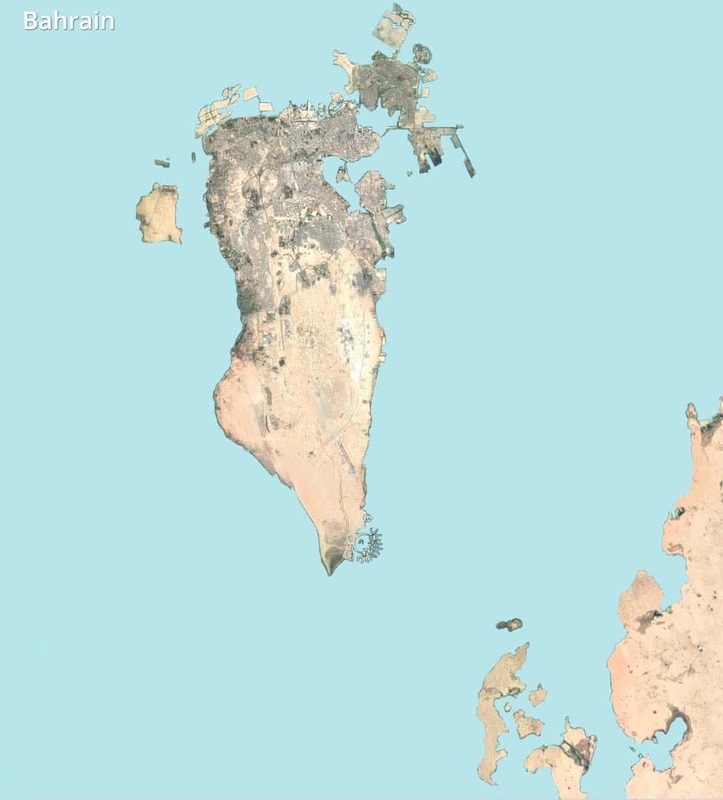 The capital city of Bahrain, Manama has an understated charm. But once you start warming up to the city, you are marvelled by its skyscrapers, traditional museums, dynamic art scene and huge shopping malls. As you land on the Bahrain International Airport, it’s Muharraq that first greets you along with its beautiful old houses, traditional dhows and heritage sites; preserving the traditions and culture of Bahrain most dearly. Explore the rich history, culture and architecture of Bahrain on a day tour of the country. 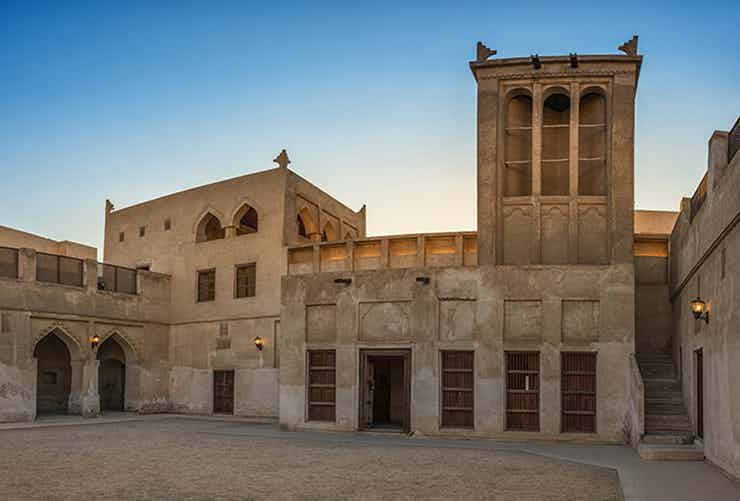 Unravel the culture, history and traditions of Bahrain on a private tour that offers an intimate and personal encounter. 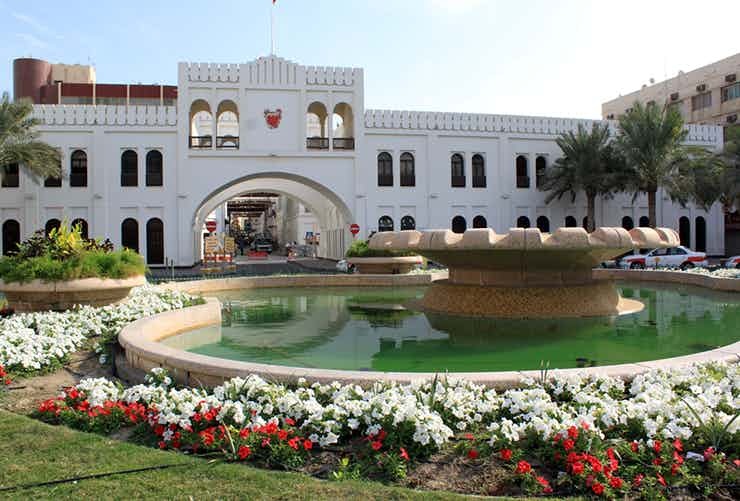 Find out what makes Bahrain a treasure-trove of prominent attractions on Bahrain in a Day tour. Historical, cultural or religious - all highlights of Bahrain’s warm hospitality to be discovered on this tour.